October in the Grampians means the sun is officially out! 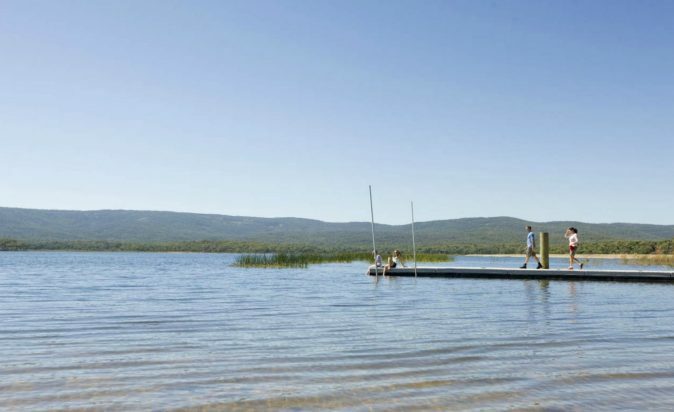 Pack a picnic and head out on some the region's stunning lakes and waterways; here's our picks for the most picturesque places to throw a line in and snag a bite! 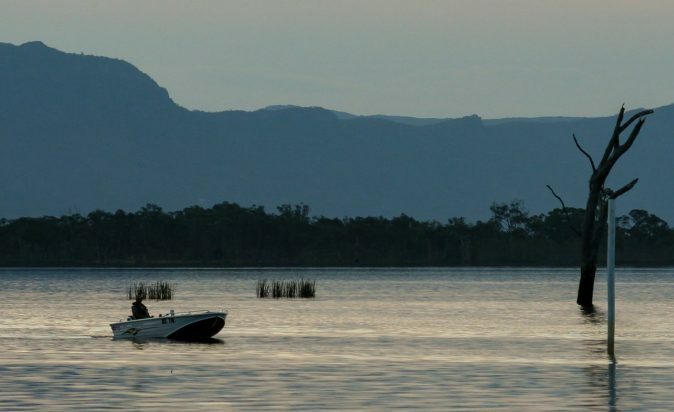 Located at the foot of the Grampians National Park and a short drive from Halls Gap, Lake Fyans is a relatively small man-made catchment. This lake has good catches of Brown and Rainbow Trout and some great Redfin. LOCAL TIP: When the lake is holding a good amount of water, shore-based angling is a good option, especially off the wall fishing Mudeyes or fly fishing. EVENT: On October 12-14 2018, Lake Fyans Holiday Park is hosting the Lake Fyans Annual Flyin' (Fly Fishing Competition). In it’s 42nd year, this is a fantastic family fun weekend with ladies and gentlemen trophies for winners, as well as events for children. There's a family barbecue on the Saturday night and a raffle with prizes! BONUS: Up until the 14th of October 2018, on any minimum 2 night stays KIDS STAY FOR FREE! 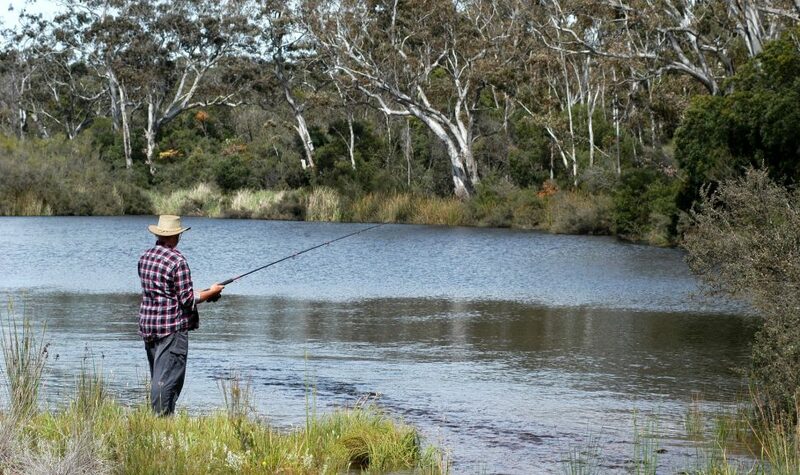 Just half an hour from Halls Gap, Lake Wartook is a peaceful and rather secluded lake making it a great location for anglers to catch Brown and Rainbow Trout and Redfin. LOCAL TIP: Fishing off the wall section of the lake is permitted providing comfortable bank fishing. 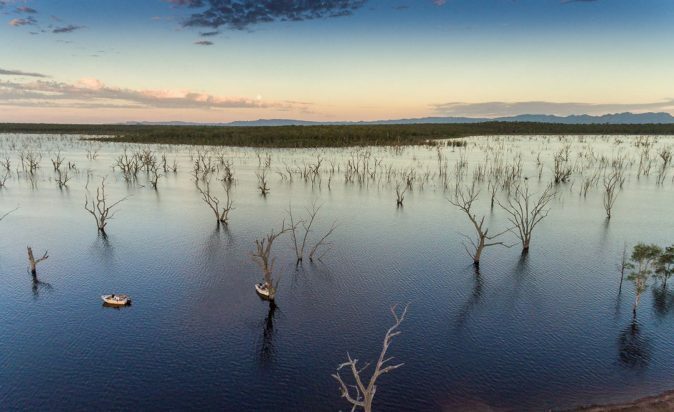 North of Hamilton is Rocklands Reservoir, the second largest lake in Victoria. The warmer months are the perfect time to experience some fantastic fly fishing, bait fishing and lure-casting from the shore. Redfin, exceptional Golden Perch and Murray Cod are plentiful and if you’re lucky you might even bring in a large carp! LOCAL TIP: Yabbies can be found in the deepest part of the lake at the wall area near Balmoral. Close to Horsham in the west, this local favourite becomes even more popular in the warmer weather. The fishing here is known to be good from the shore and from small boats with sizeable numbers of Redfin as well as a few Yellowbelly. Large numbers of Carp of all sizes have been abundant here and some very large Murray Cod have also been caught by anglers fishing for Yellowbelly with Yabbies. 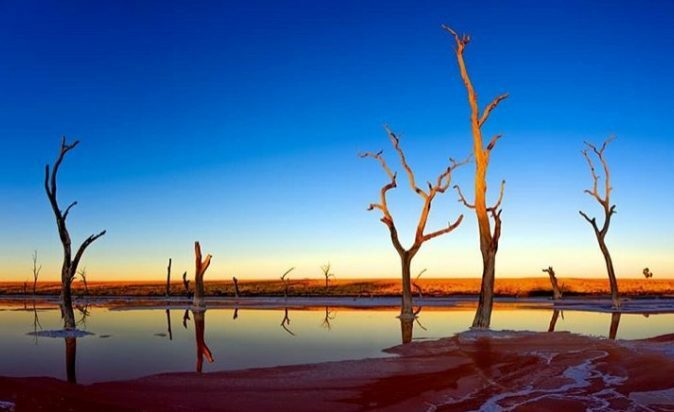 LOCAL TIP: Yabby fishing is popular with locals and they say the best spots are on the bottom near any dead trees! 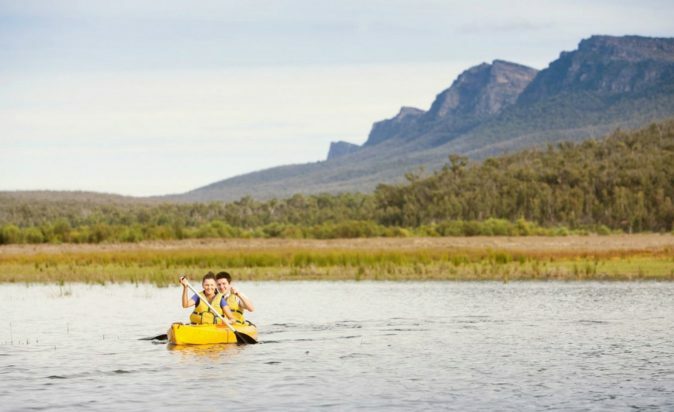 Lake Bellfield is located five kilometres from the main shops in Halls Gap. It is known to be a popular tourist spot with stunning panoramic views of the surrounding mountains and reflective waters. This lake provides an excellent location for bank fishing with Redfin and Trout being the predominant species. LOCAL TIP: Internal combustion engines are not permitted on the lake, but rowing and electric powered boats may be used.